Disclaimer:: This is a Fashionista Event and a promotional item was provided to me by Coupons. com. Hosts for this event are Still Blonde after all these Years and ModlyChic. Easter was always a fun holiday when my sister and I were kids. There were always kindly thought out Easter baskets to look forward to opening, new and vibrant spring dresses to wear, getting together with family when we were all still close enough to do that, dying of the Easter eggs which definitely was a tradition and a family affair, and of course our all-time favorite part, Easter egg hunts! From my recollection and understanding, I was a beast when it came to those egg hunts. Then came the glorious moment of cracking open those colorful plastic eggs to find what goodies were stuffed inside from none other than "The Easter Bunny". Of course later on when we accidentally looked out the window and caught my mom hiding the eggs in our backyard, the Easter Bunny facade was over and it was known mom, dad, and the aunts were the ones stuffing those bountiful eggs all along. If I remember correctly we weren't too terribly upset by the groundbreaking revelation as candy, small toys, and money (which was my personal favorite) fell out of every egg we opened. 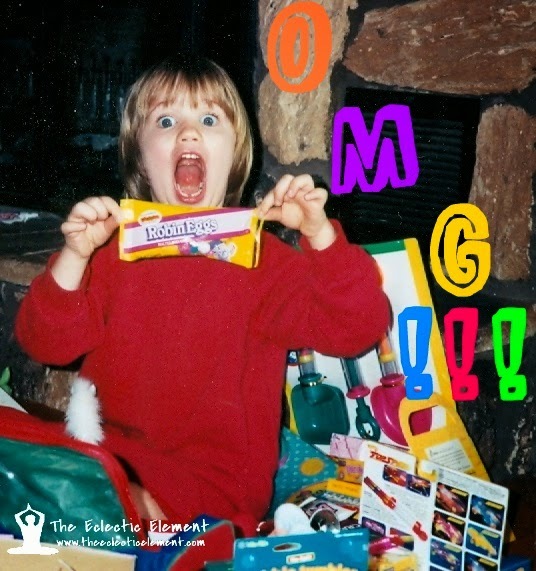 I was an excitable child. Before the Easter egg hunts began we normally woke up to our individual Easter baskets filled with Spring related toys like bubbles, outdoor toys, and sidewalk chalk to girly items like hair ribbons and nail polish specially picked out to suit my sister and I's tastes to, of course, all sorts of sweet candy and treats! As kids who just got new toys we had to go out and give them a test before dressing up to go to a big Easter dinner with the family-I mean how could you resist the siren call of new toys and the outdoors when you're a child? 1.) The dresses had to be vibrant and colorful. 2.) There had to be some sort of floral element incorporated into the design. Those feminine dresses made it hard to throw down when it came to egg hunt time but we managed to come out victorious every time! 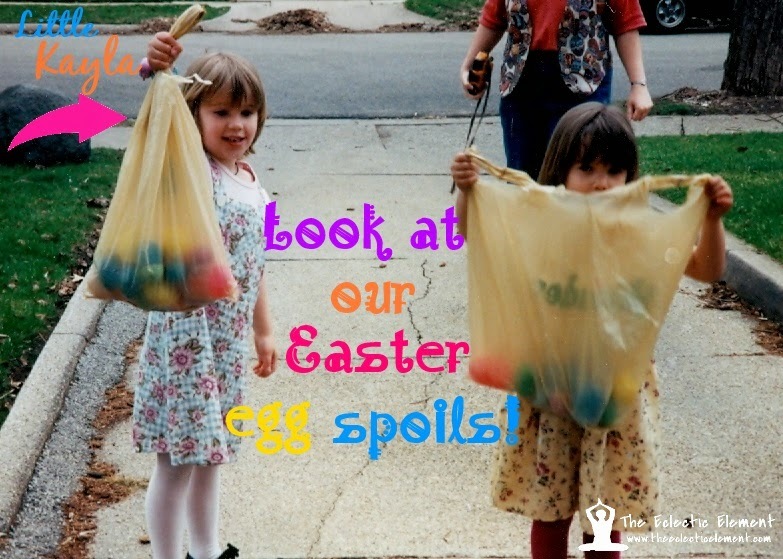 When it comes to saving some extra money on your holiday shopping trips, save yourself some time and energy while you're at it and scope out the Easter deals at Coupons.com! From that new Spring dress you're searching for to the toys you want to include in your children's Easter baskets, there are a ton of different savings and deals you can find to make your Easter holiday memorable and easy on the wallet. 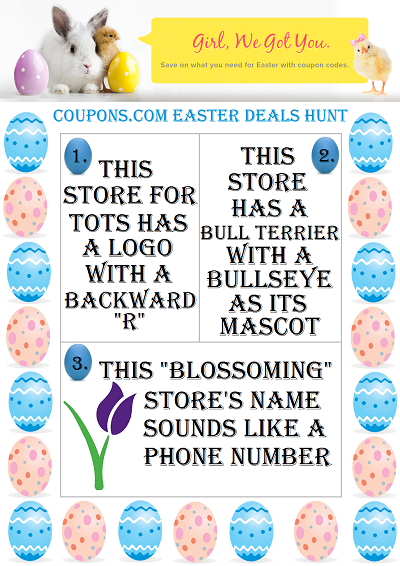 Now, everyone's heard of an Easter egg hunt, but are you ready to go on an Easter deal hunt? Use the graphic below to answer a few fun questions and earn yourself some entries in the Coupons. com Easter deal hunt giveaway! 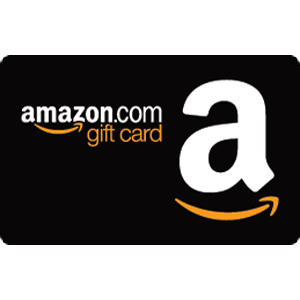 (4 winners will receive one $100 Amazon GC)!! 2. Contest will run from Monday, April 7, 2014 through to Monday, April 21, 2014. Good luck and happy deal hunting! Disclaimer:: All opinions and expressions above are 100% mine and mine alone unless otherwise stated. Please do your own research on a product or service before purchasing as your results may vary. This giveaway is open to US residents only, 18 years or older and will run from Monday, April 6, 2014 11:01pm CST until Monday, April 21, 2014 10:59 pm CST. The Eclectic Element and all related parties are in no way liable or responsible for unfulfilled or damaged prizes. I'd use the Save 20% off $100+ on Spring Styles coupon on Amazon! Woo! I might use the Target Buy One, Get One 50% Off on Select Dressy Apparel for Easter. I need some spring clothes! Those pictures are so funny. I remember those Robin Eggs candies too! awesome giveaway! 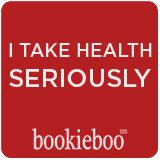 I love this site and use it frequently for printing my coupons. I had a hard time finding the link to post a comment on your blog. Maybe you can make it a larger font in the future. Thank you for posting this giveaway. They're always so exciting and it feels pretty awesome to win something, no matter what it is. I would use the Babies R Us deal because I need some things for my little girl. I love your photos, really brings back my Easter memories! The egg hunt looks really fun and it's nice that you're really good at it. Mmmm, I love robin eggs! Thanks for sharing the cute photos and for the awesome giveaway! What fun photographs. Such great memories. I have not taken my kids to an Easter egg hunt but I think I will this year! 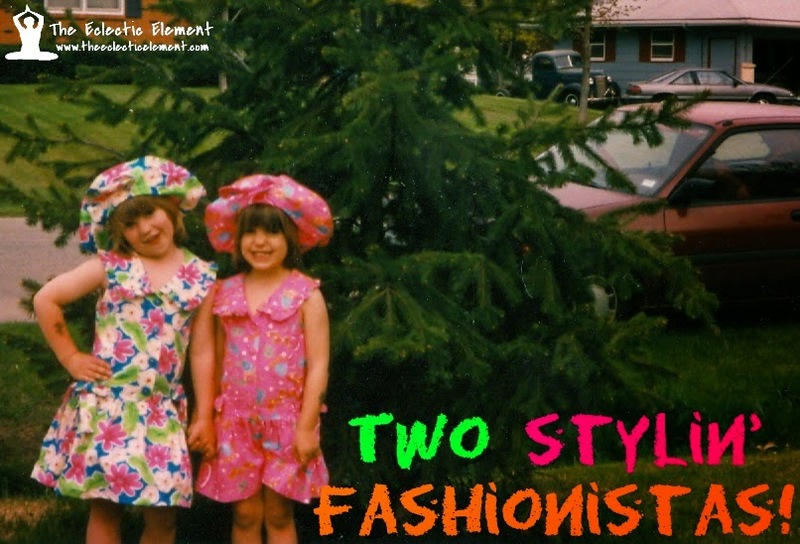 Awww, how cute are your little fashionistas! Those are some awesome pictures.. I try to match the kids for most holidays, the small enjoyments of parenthood.. This is a sweet giveaway too! Thanks for this - nice deals you got here!